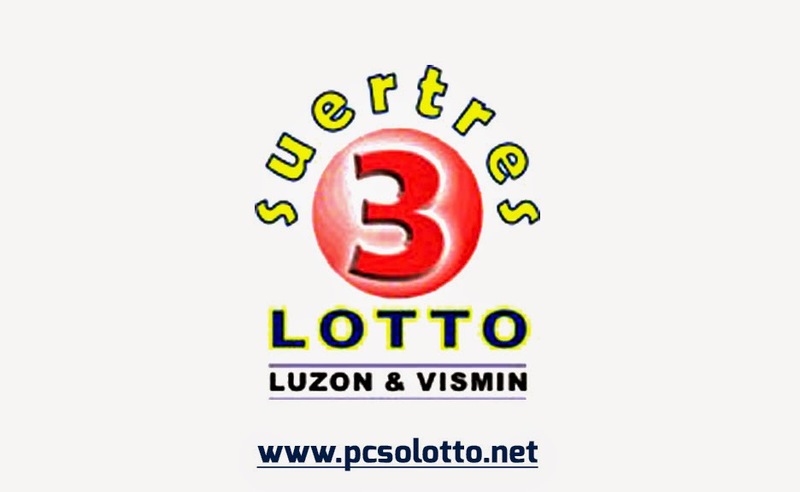 Swertres Lotto - 3D Swertres results today, hearing and winning numbers (Suertres result 11am 4pm 9pm) the most up-to-date and reliable source of lotto results in the philippines. 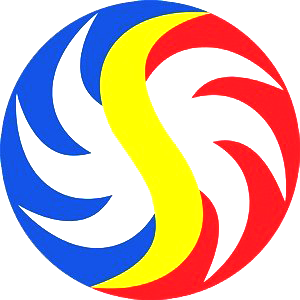 SWERTRES LOTTO RESULT November 20, 2018 – Here is the result of Swertres Lotto draw released by Philippine Charity Sweepstakes Office (PCSO). Note: Your Swertres numbers must be in exact order to win the P4,500.00. You may also check our swertres result history for the past lotto draws. Check out the all pcso lotto result history for the past lotto draws. These are the topics that our readers discuss on this page: swertres november 20 2018 results, swertres result nov, swertres result 11am, swertres lotto, ez2 result november 20 2018, 3digit result nov 20 2018, swertres result nov 20 2018, suertres November 20 2018 and much more! If you have something to add, please comment them below. No Comment to " Swertres Results November 20, 2018 "